Come along and follow them! 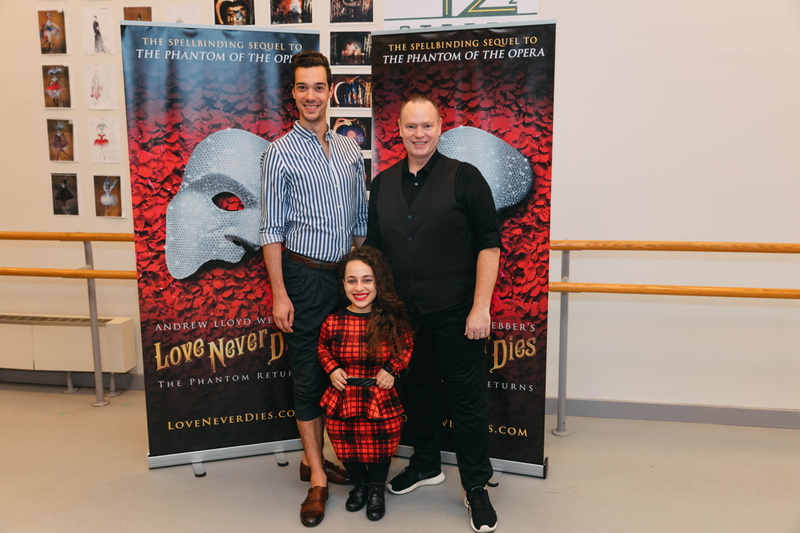 As previously reported, award-winning opera stars Meghan Picerno and Garðar Thór Cortes are set to lead the North American tour of Andrew Lloyd Webber's Love Never Dies, The Phantom Returns as Christine Daaé and The Phantom. The cast also includes Mary Michael Patterson, Sean Thompson, Karen Mason, Stephen Petrovich, Katrina Kemp, Richard Koons and more. 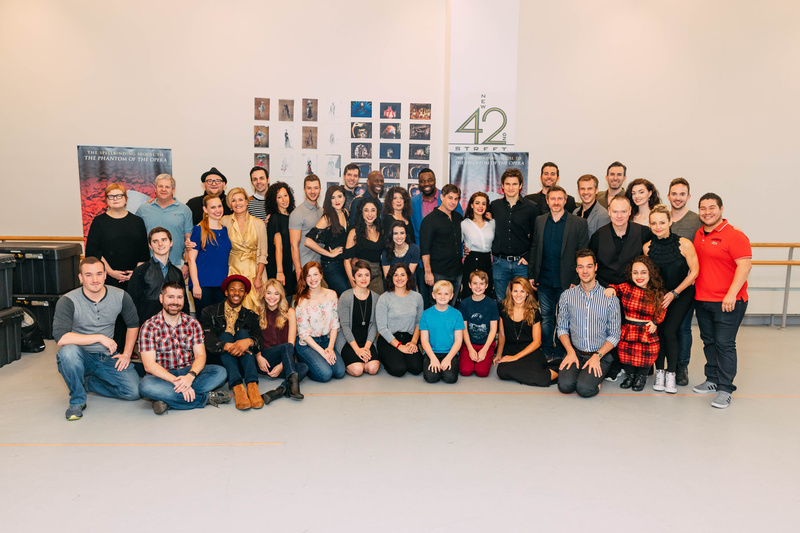 The magical talents met the press at New 42nd Street Studios on September 7. 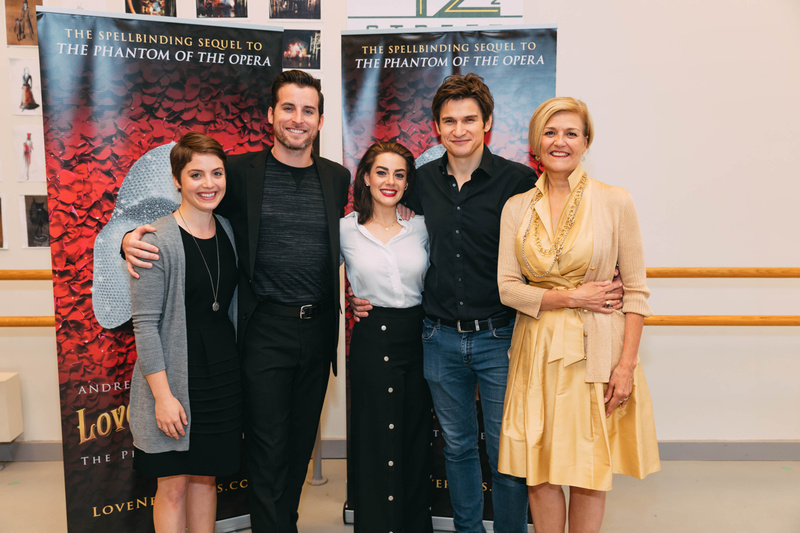 The touring production—a sequel to Lloyd Webber's blockbuster musical The Phantom of the Opera—will begin with a special preview engagement at Baltimore's Hippodrome Theatre on October 3. Take a look at the hot shots, and get ready for the Phantom to return to a city near you! 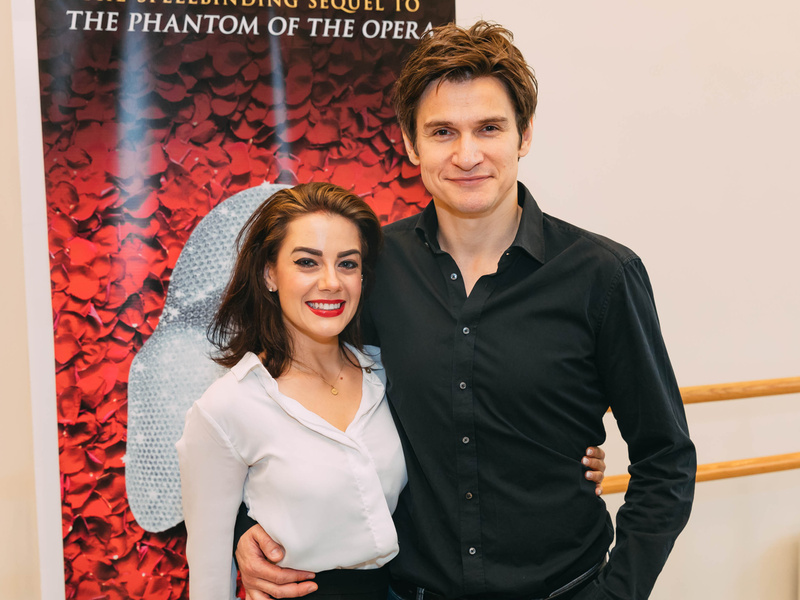 Christine and the Phantom reunite! Meghan Picerno and Garðar Thór Cortes snap a sweet press day pic. Mary Michael Patterson, Sean Thompson, Picerno, Cortes and Karen Mason take a group shot. Don't Stephen Petrovich, Katrina Kemp and Richard Koons make a golden trio? Talk about a creative dream team! Associate Director Gavin Mitford, music supervisor Kristen Blodgette, lyricist Glenn Slater and associate choreographer Simone Sault assemble. Bon voyage! 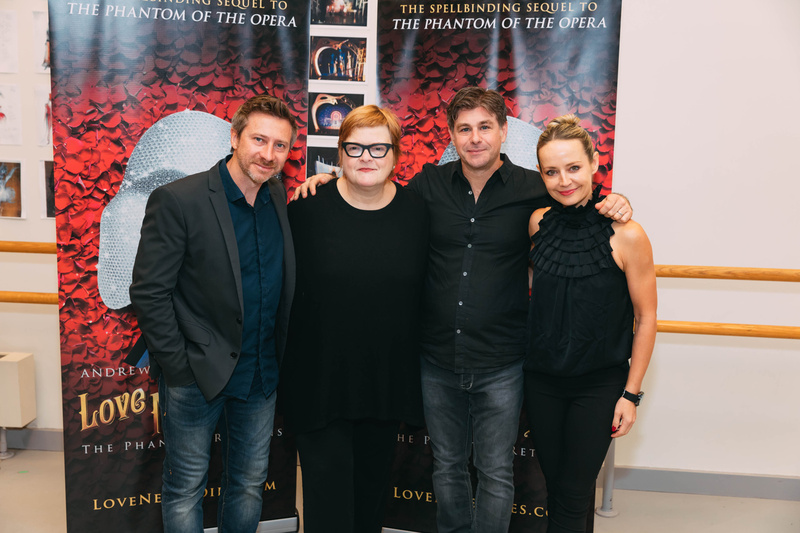 The cast and creative team of Love Never Dies get together. Catch this enchanting production in the city near you.